Never thought it would be so freaking awesome. You�re the one doing it all. No posts have been made on this movie yet. 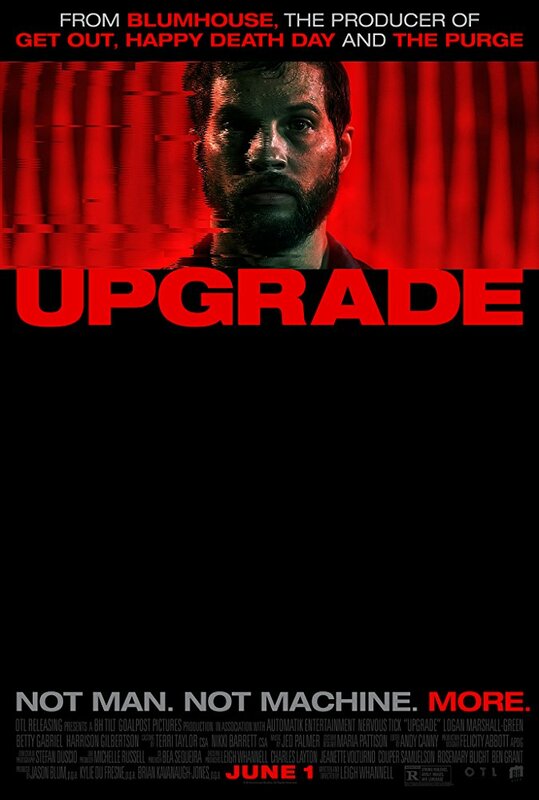 Be the first to start talking about Upgrade!